Accidentally deleted or lost photos from Nikon digital camera? This article provides the easy and viable solution to help you retrieve photos and videos from Nikon camera. When enjoying captured photos and videos on your Nikon Coolpix camera, your little child carelessly touched the "Delete" and erased all of your precious photos and videos from your camera? Just relax! The following guide will show you the best and easy way to help you recover deleted data from digital camera. The first thing you need to know is to stop using your Nikon Coolpix camera to capture new photos and videos when you realized data loss. Capturing new photos or videos will cause your deleted data being overwritten, which will decrease the rate of recovery, and even make them unrecoverable. You need a powerful and reliable photo recovery tool to help you recover lost photos and videos from Nikon Coolpix. Where do deleted photos go? Can you retrieve deleted photos from Nikon camera? In general, the deleted photos and videos on Nikon camera is marked as hidden or inaccessible data before they're overwritten. You're able to retrieve deleted photos and videos without much effort by means of a photo and video recovery utility. Such reliable data retrieval tool can scan and extract the hidden, deleted, or lost photo and video files from Nikon Coolpix camera. For example, Recoverit Photo Recovery. It is the best and safest software for photo and video recovery from any digital camera. Featuring high data recovery rate and advanced data reconstruction algorithm, it keeps your data safe and privacy. Recover deleted photos and video from Nikon Coolpix digital camera effectively, safely and completely. Recover photos due to accidental deletion or lost, formatted SD card, digital camera errors. Recover deleted photos from any digital camera like Canon, Sony, Kodak, Olympus, Samsung. 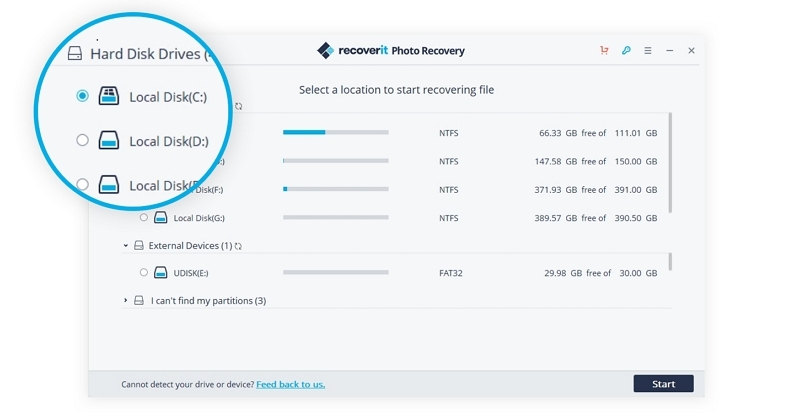 Recoverit Photo Recovery Software supports to recover deleted photos and videos from Nikon Coolpix like: P900, P700, P520, P500, P330, P310, P100, A300, S8200, S6300, S6100, S3700, B500, A10, L810, L340, L120, L110, L100,L26, W100 and more Nikon Coolpix digital cameras. Have no idea how to recover deleted photos and videos? The following solution can help you get the full steps on Nikon photo and video recovery. For those asking "How can I recover my deleted photos and videos from a digital camera? ", the video tutorial is helpful. 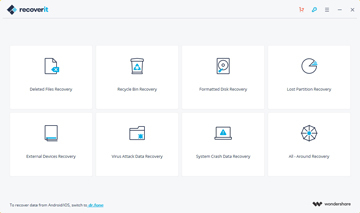 Free download and install Recoverit Photo Recovery on your computer, and follow the next simple steps to perform deleted photos and videos recovery. You should take out off your memory card from Nikon camera and connect it to the computer with a card reader. This tutorial about how to recover photos and videos from Nikon camera will work on Window computer. If you are a Mac user, please go to download Recovery for Mac and follow this guide: how to recover deleted photos on Mac. Launch Recoverit Photo Recovery software. Make sure your camera memory card has been connected to and detected by the computer. 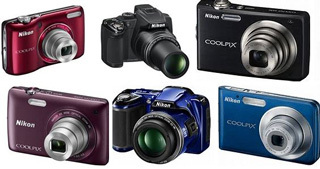 To get back deleted photos and videos from camera, select your Nikon digital camera or memory card on the list. Click the "Start" button to process. 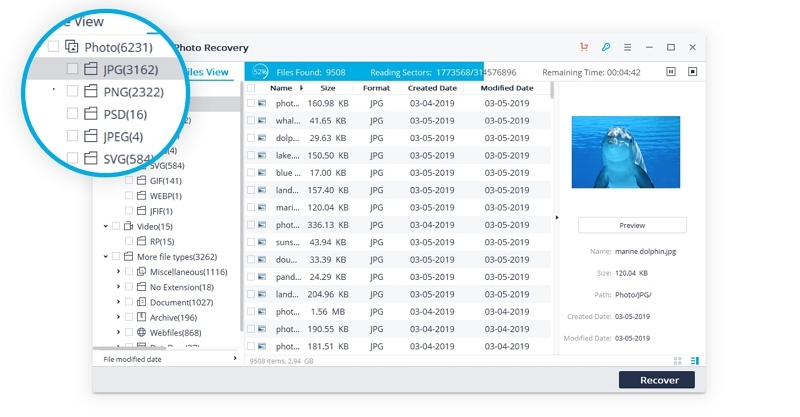 The photo video recovery software will start the all-around scan to search for your lost or deleted photos and videos on the camera memory card. After the scan, you can preview some recoverable Nikon photo files. 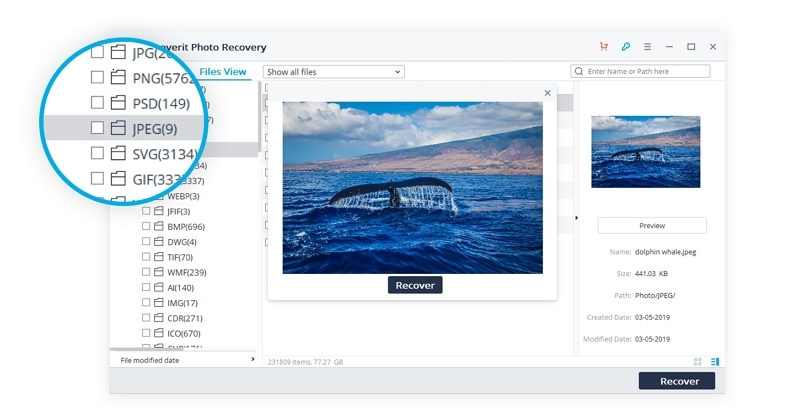 Select the camera photos and videos you want to retrieve, and click on the "Recover" button to get them back. Note: Do not save the recovered data on your Nikon Coolpix camera or the memory card again. Find another place for it like your computer or other external storage media in case of data loss again. In thie above guide, we introduce how to restore deleted photos and videos from Nikon digital camera. Now, let's have a snapshot of the main points before and during photo video recovery. Keep a habit of backing up camera files regularly. Maintain the Nikon Coolpix camera and its SD card regularly. Delete photos and videos from digital camera carefully. Do not overwrite new data over the lost photos and videos. Keep using a reliable photo and video recovery utility. Save the retrieved photo and video files on another location. One of the most common way of data backup is to upload the photos and videos from Nikon Coolpix to PC. The steps on the camera data transfer are simple and quick. Make sure the Nikon camera battery is full of power. Connect the Coolpix camera by a USB cable or card reader. Double click the detected device to open and view the files. Right click the files to be backed up and copy the selected ones. Paste the copies on one or more safe locations as a backup destination. You can create a dedicated folder or select a hard drive to store copies of the photos and videos so that you can easily locate them if need be. Still suffer from lost photos and videos? Recoverit Photo Recovery always stands by you no matter how and where you lost them. 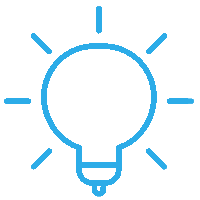 Free download it and retrieve deleted files in no time. How to Get Back the Deleted Photos from PC, SD Card or External Devices?